NEW YORK (Reuters) – U.S. prosecutors made new allegations on Tuesday in a probe of the Full Tilt Poker website, accusing self-styled “Poker Professor” Howard Lederer and professional poker champion Christopher Ferguson and others of paying themselves more than $440 million while defrauding other players. In a motion filed in federal court in New York to amend an earlier civil complaint, the prosecutors accused Full Tilt Poker of running a Ponzi scheme that continued even after the original charges were filed. Prosecutors unsealed the earlier charges on April 15, accusing three Internet poker companies — Full Tilt Poker, Absolute Poker and PokerStars — and 11 people, including Full Tilt director Raymond Bitar, of bank fraud, illegal gambling and money laundering offenses. Lederer is described on his website as “The Poker Professor” and Ferguson has won five World Series of Poker events. 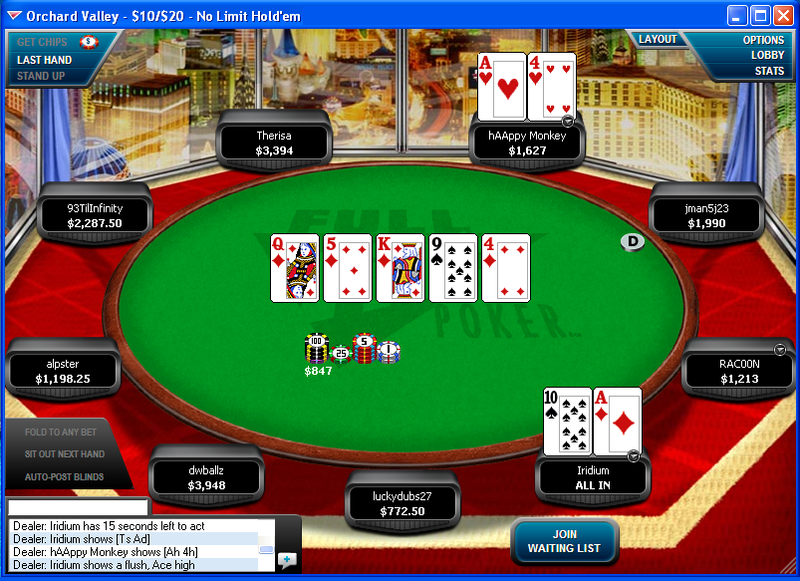 The men are directors and owners of Full Tilt Poker. “In reality, Full Tilt Poker did not maintain funds sufficient to repay all players, and in addition, the company used player funds to pay board members and other owners more than $440 million since April 2007,” the office of Manhattan U.S. Attorney Preet Bharara said in a statement. A Ponzi scheme is usually one in which early investors are paid with the money of new clients and it collapses when funds run out. The U.S. Attorney’s previous civil complaint did not contain allegations of the company defrauding players or owners taking payments improperly. Representatives of Full Tilt Poker could not immediately be reached to comment on the amended complaint, which has yet to be approved by a U.S. District Court judge. This type of filing is usually approved as a formality. 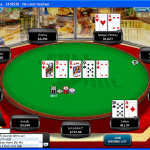 The prosecutors said Full Tilt Poker’s board of directors, including Bitar, Lederer, Ferguson and Rafael Furst, defrauded players by misrepresenting that their funds in accounts were safe, secure and available for withdrawal. In the new complaint, they cited emails and poker message board postings in 2008 and 2009 in which Full Tilt Poker and its representatives assured players their money was safe. The government challenges the assurances, saying the company did not have money to repay the players. The case is USA v Pokerstars, et al, U.S. District Court for the Southern District of New York, No. 11-02564. Appreciate my father who informed me regarding this handicapping site, it is in fact awesome.